Ohhhh wow - Hello 2019! The new year has already begun and everyday life has us back. 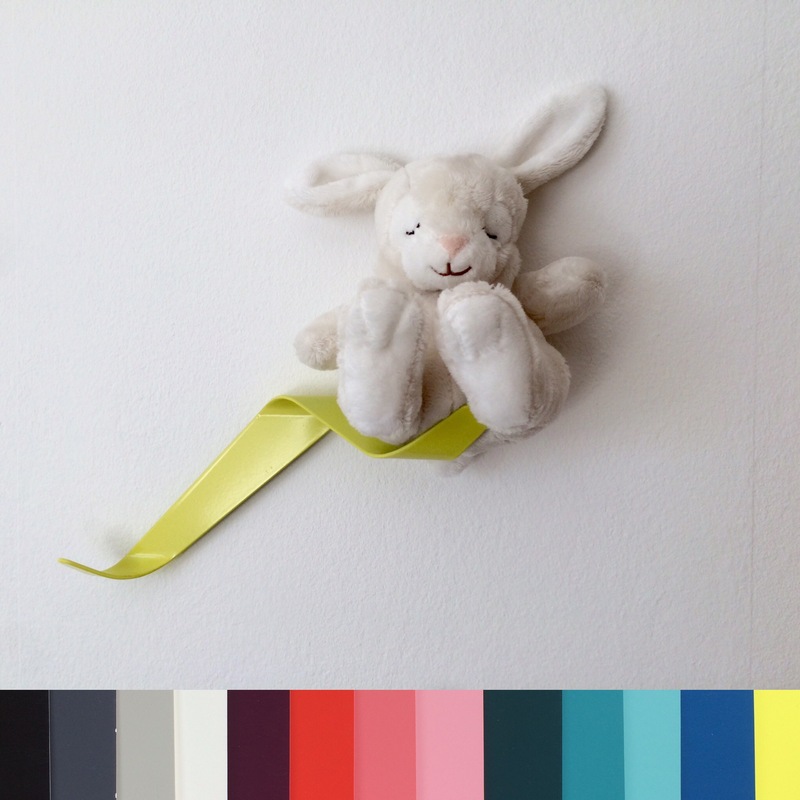 We're in the midst of developing new products and totally forgot the time. We wish you a happy new year, full of happy time, great moments with lovely people, lots of love, big dreams and lots of good ideas. Stay tuned what happens 2019 at Neuvonfrisch and our new furniture. Hello Zürich, Hello BLICKFANG ! 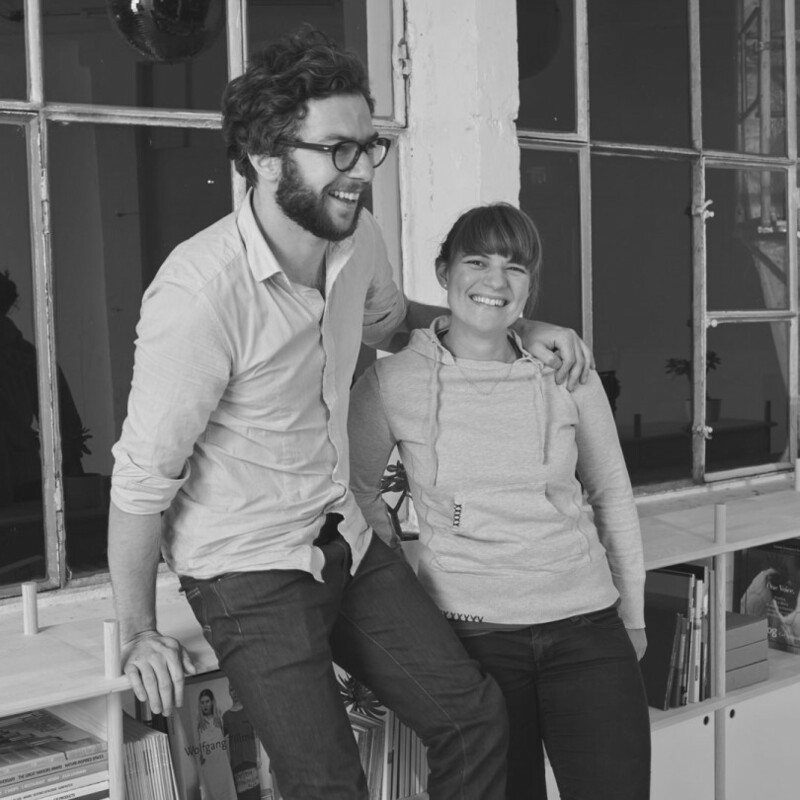 This year NEUVONFRISCH is part of the Blickfang in Zürich, an international design trade show. We will show you our current furniture collection and something NEW. 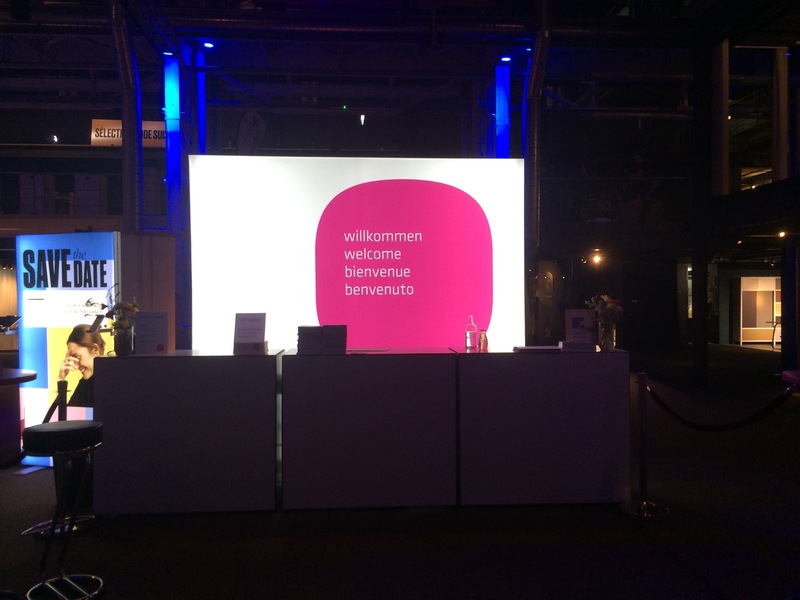 Stay tuned and visit us at booth 33, we look forward to see you! 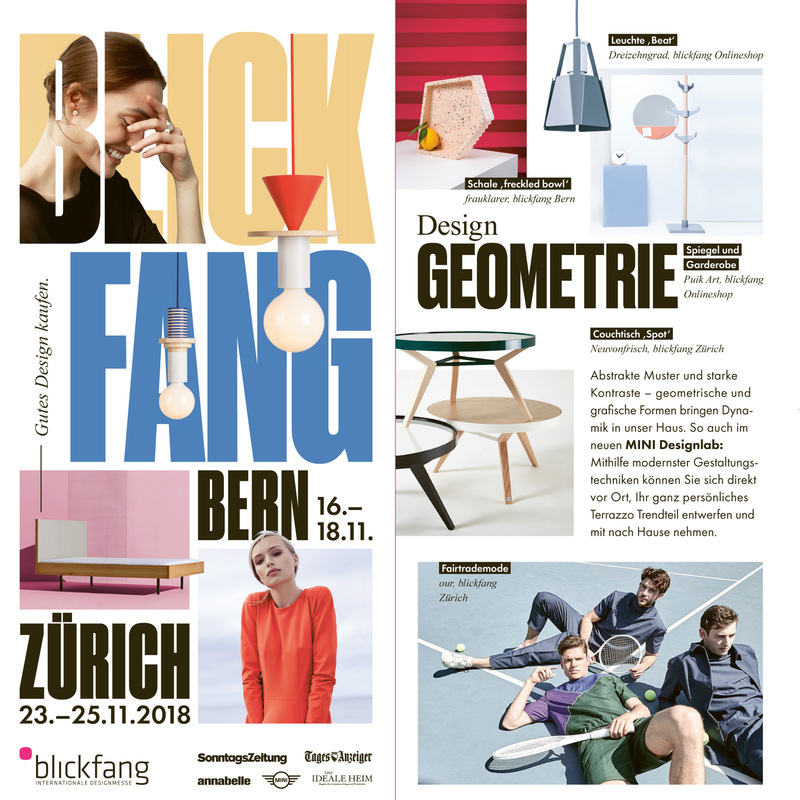 We're very looking forward to be part of this years BLICKFANG international design trade show in Zürich. Check it out if you are around. Hello Spot - now available! 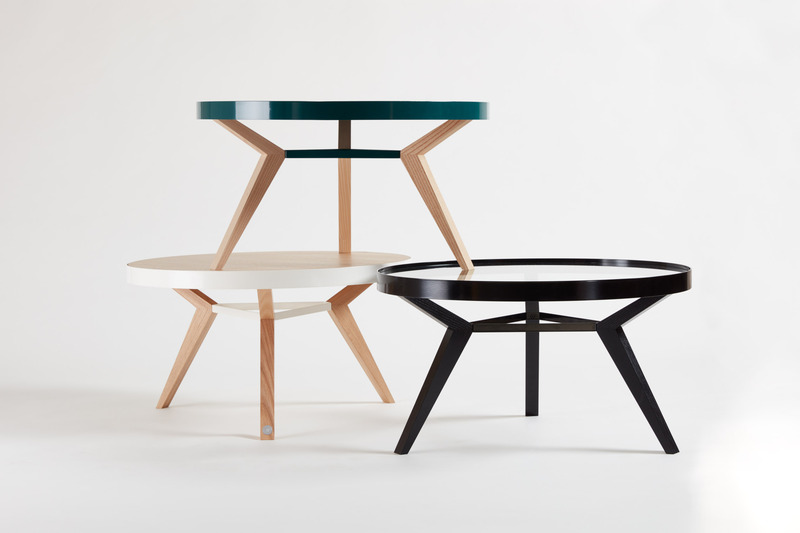 The time has come, our new coffee table SPOT is ready to order. Round, elegant and incredibly charming. 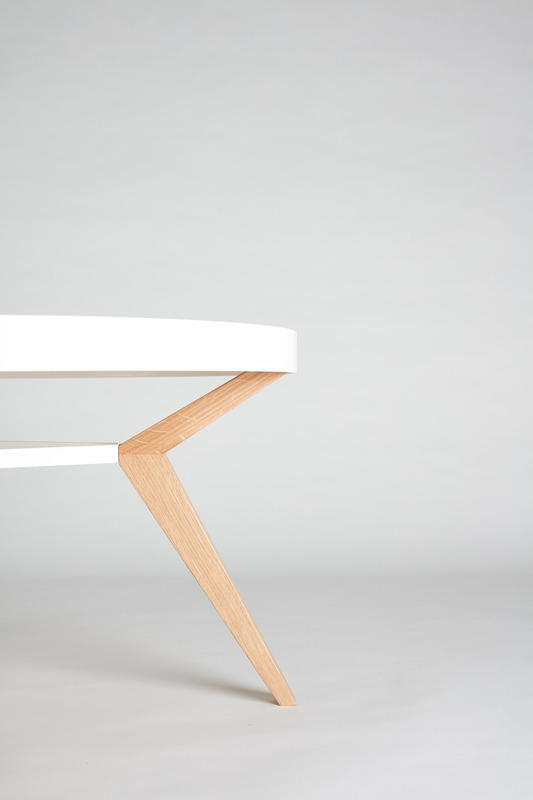 Folding table and folding bench comping soon! Chuck has sniffed film air and was engaged as an extraterrestrial in the film 'REPLACE'. 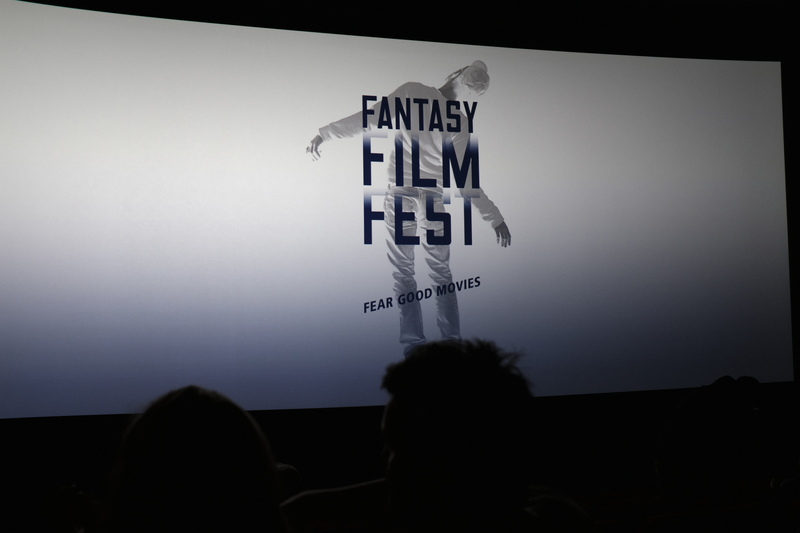 To see at the 'Fantasy Filmfest' on Wednesday, September 13, at 8:45 pm at CINEMAXX Munich. If someone missed the Easter bunny or his gifts, he has made it comfortable. For those who are patient among you. He has a special surprise in the luggage. For more infos please check out our Facebook or Instagram page. And the award goes to.... NEUVONFRISCH! 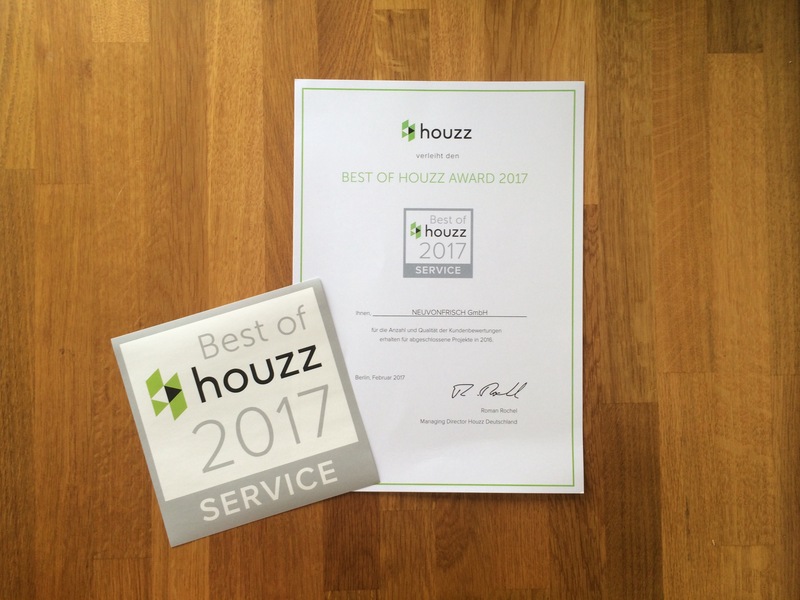 Houzz gave us the "Best of Houzz Award" for service und customer satisfaction. Thanks a lot! Nice books need beautiful shelves. 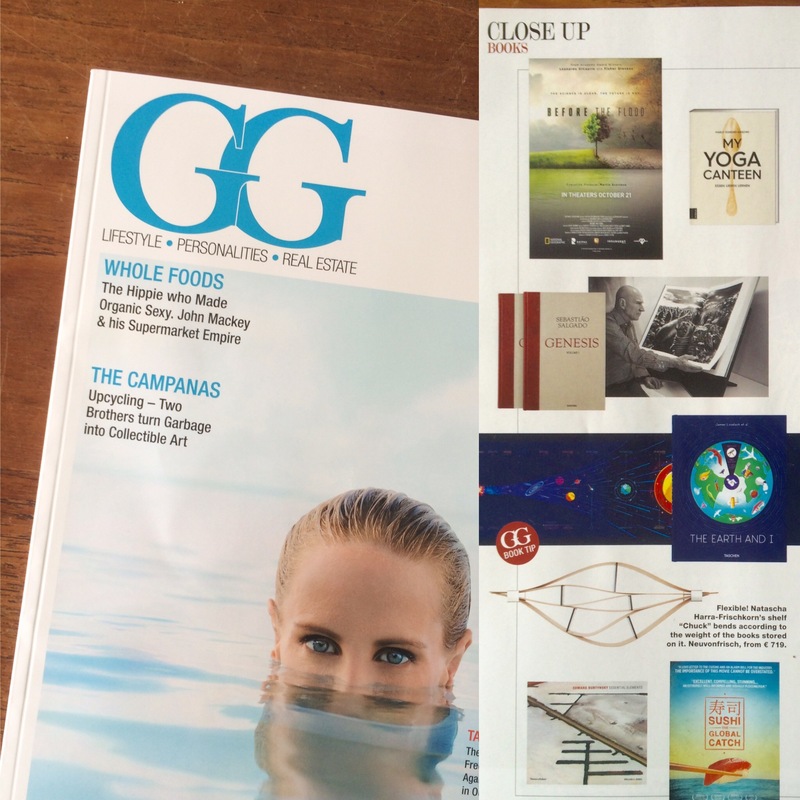 The GG Magazin find the perfect symbiosis in their 'Close up - Books'. 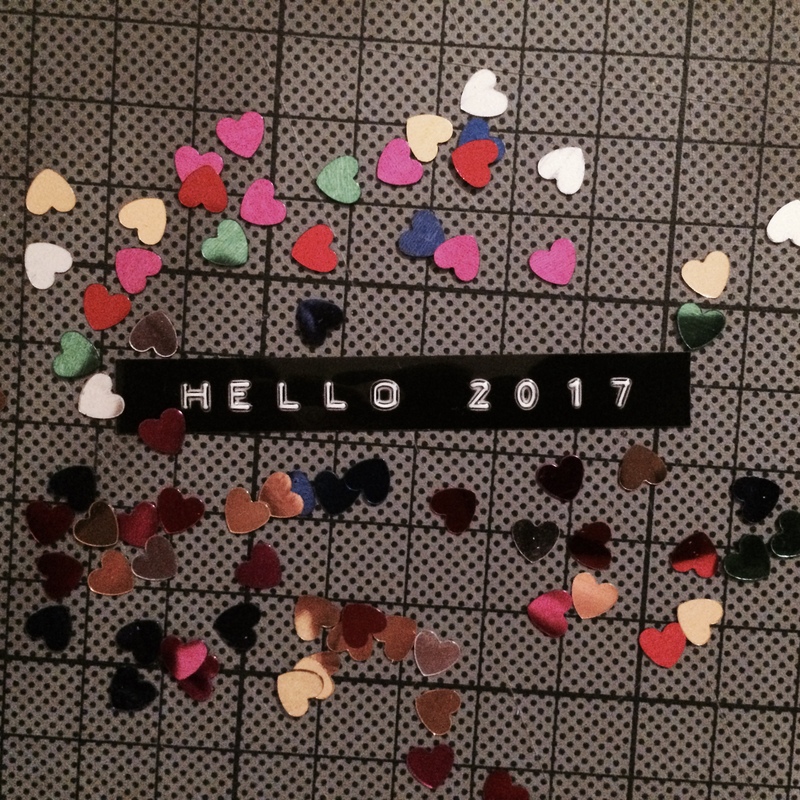 *HAPPY NEW YEAR* – let's rock!